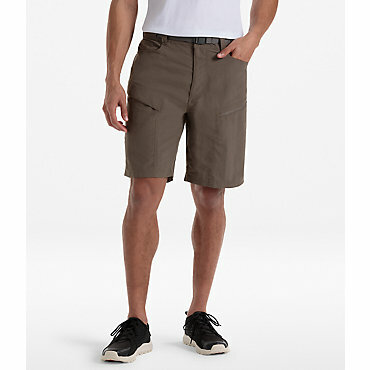 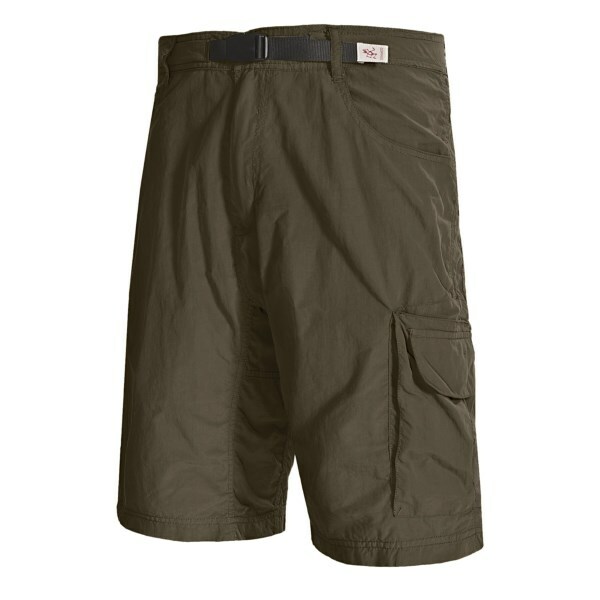 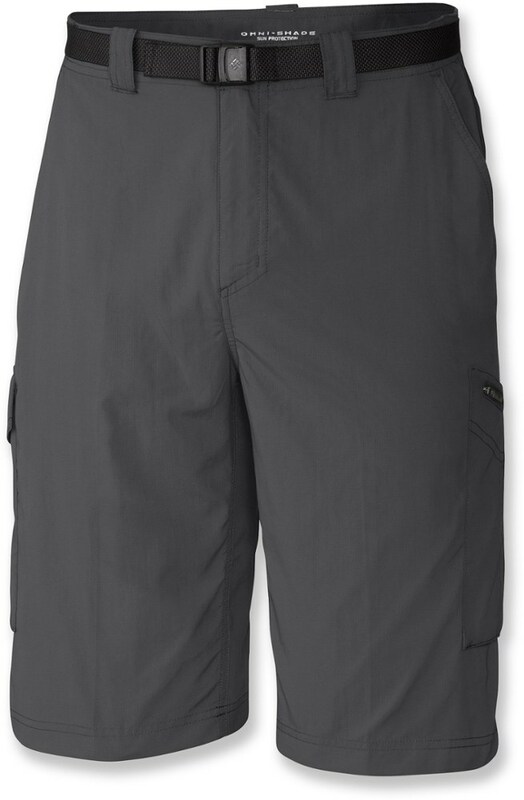 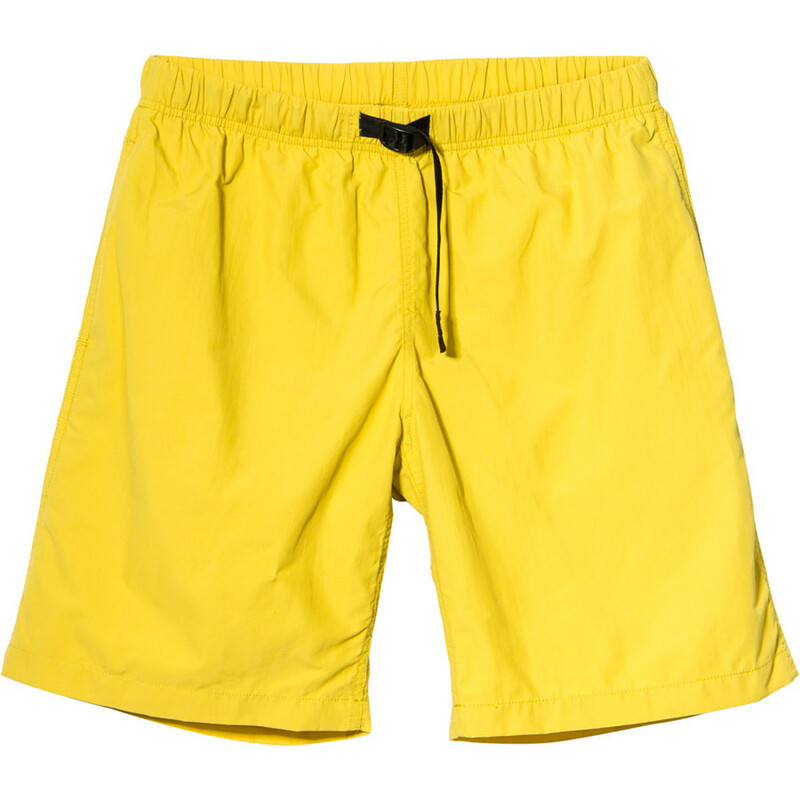 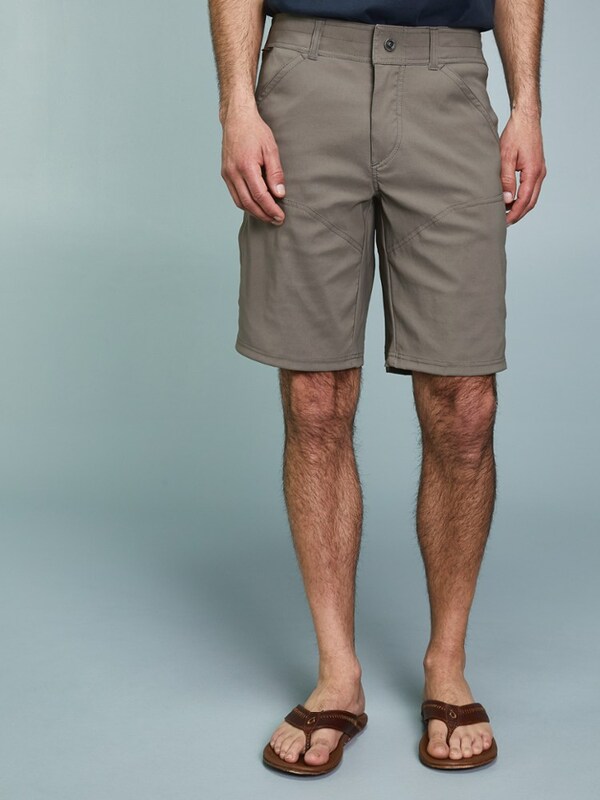 The Seeker Cargo Short has been discontinued. 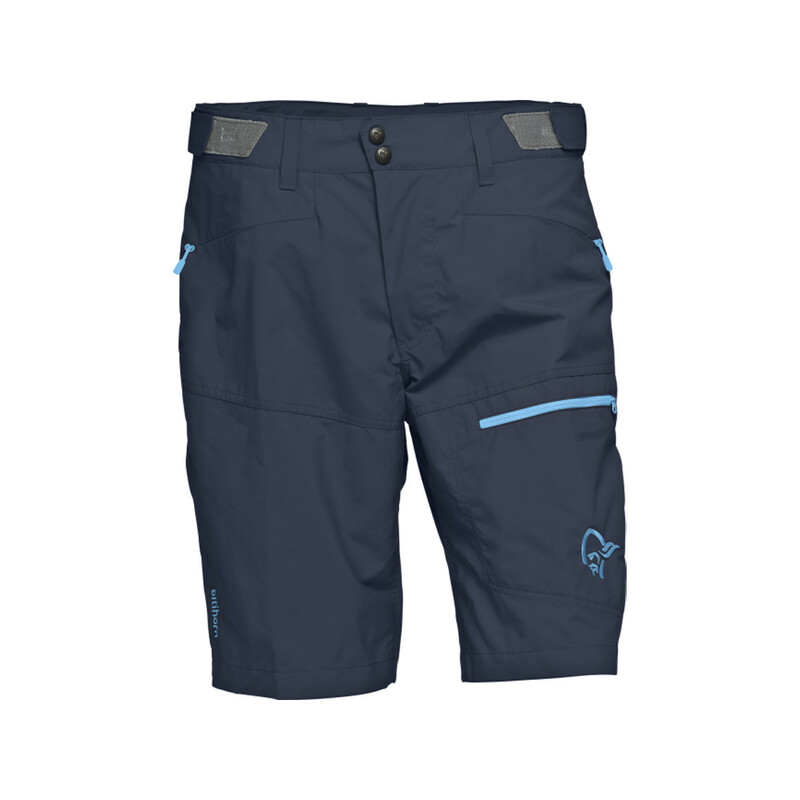 The Gramicci Seeker Cargo Short is not available from the stores we monitor. 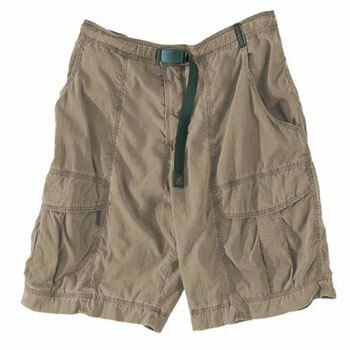 It was last seen July 17, 2006	at US Outdoor Store.